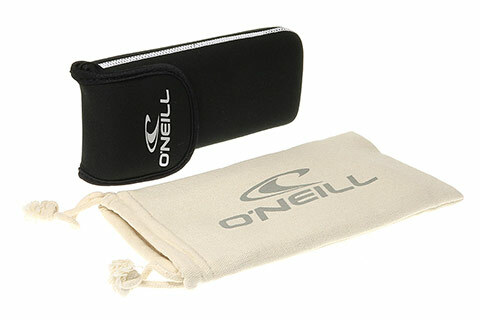 Order in next 7hrs 49mins for next working day delivery. 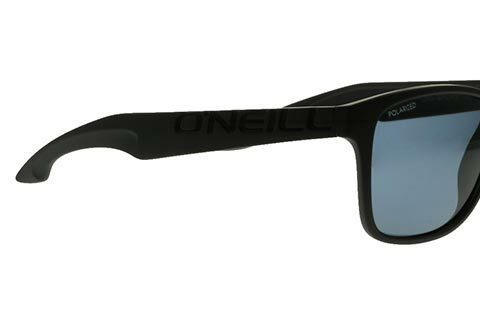 Making use of a cool colour palette, O’Neill ONS-Shore are a trendy pair of wayfarer sunglasses designed for free-spirits and those after a surfer style. 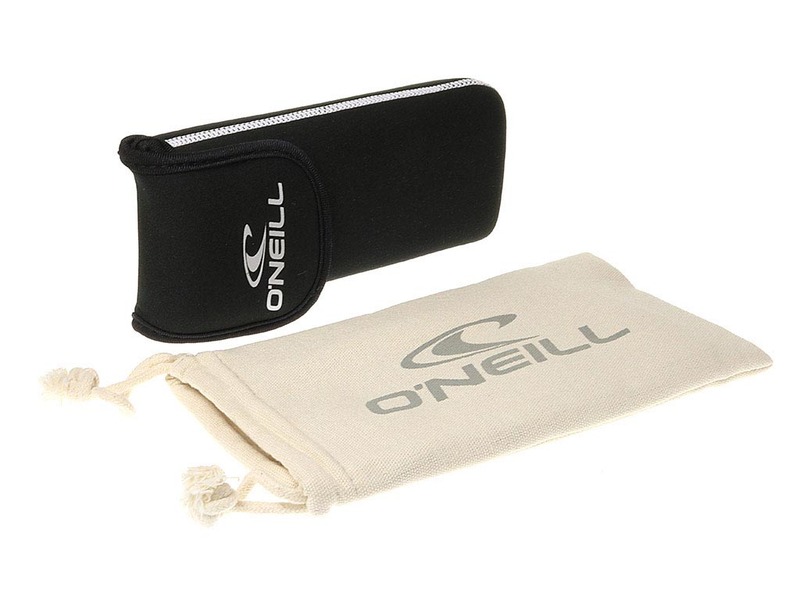 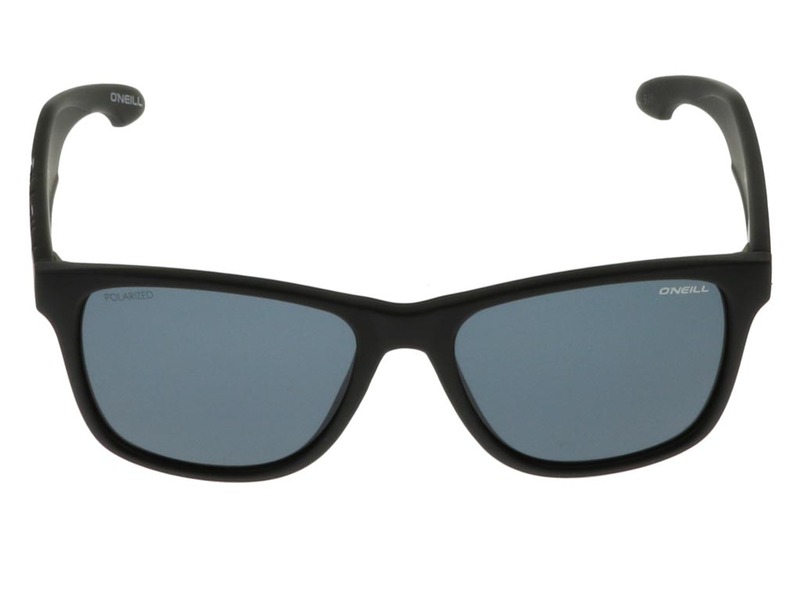 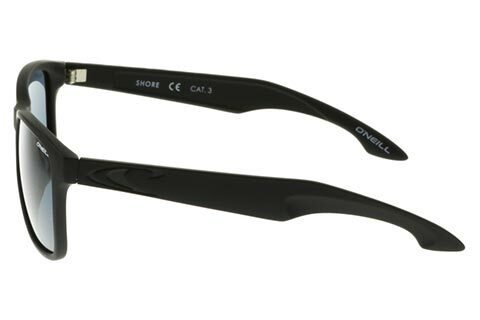 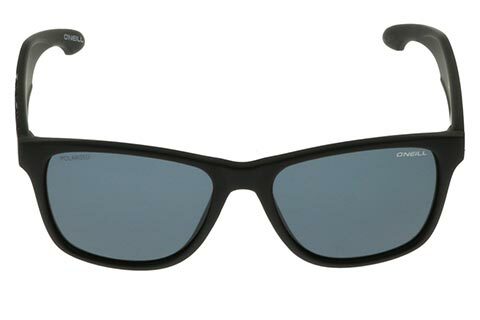 The frame has been made from shatterproof PC, making these O’Neill sunglasses a stylish and practical piece of eyewear. 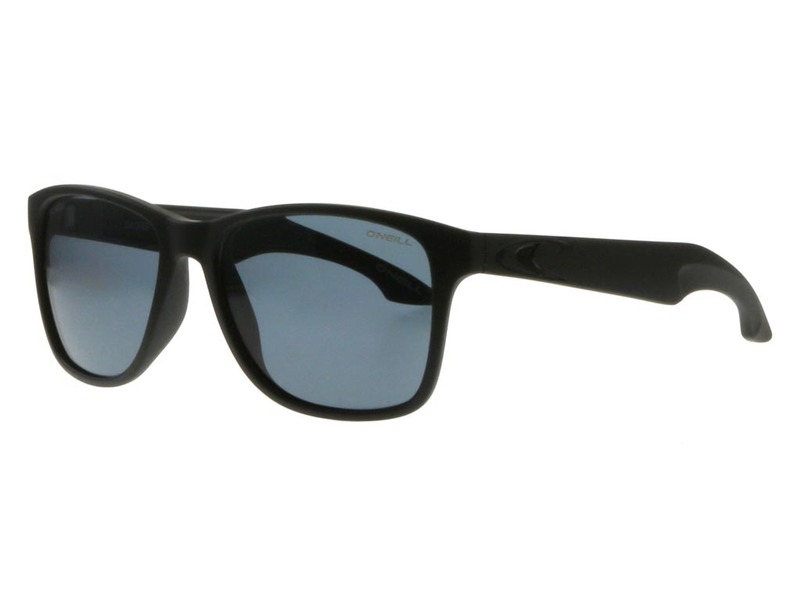 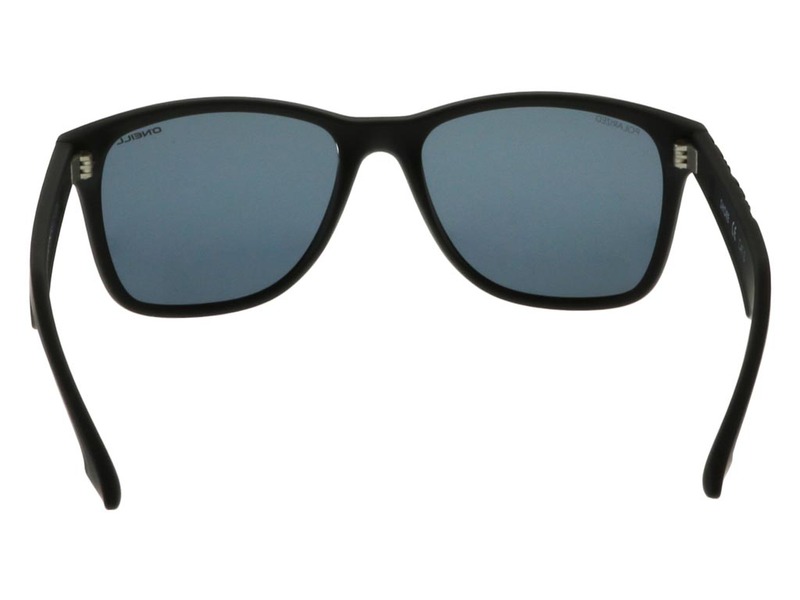 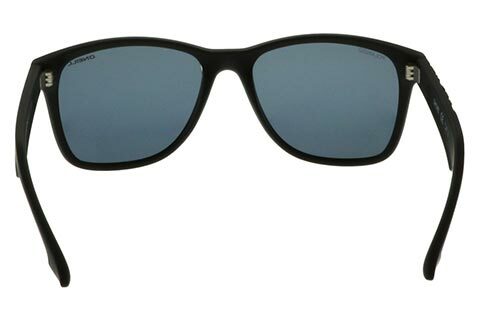 You can rely on these wayfarer shades all year round, while they offer a versatile option suited to all occasions. The frame of these sunglasses is decked out in a matte black hue, complemented by smoke grey lenses that are 100% UV-protected. 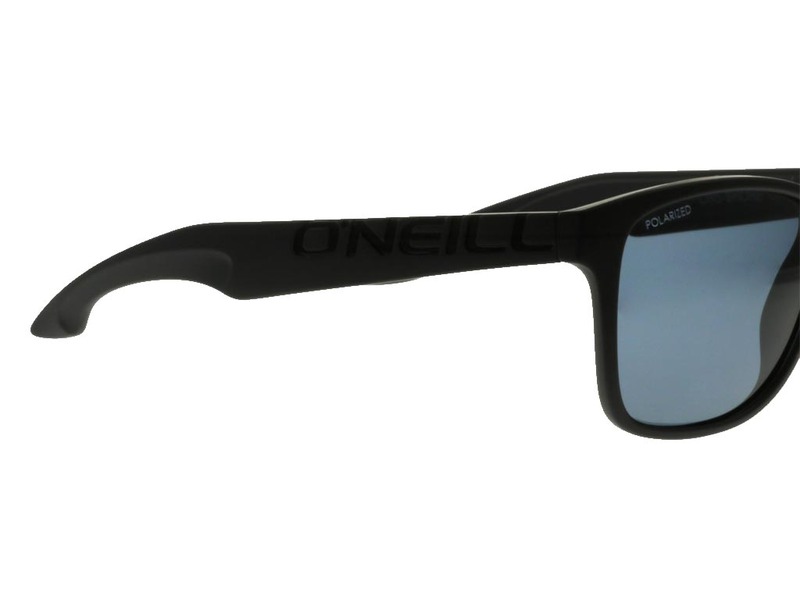 You’ll note the O’Neill wave logo engraved into the temples of these frames, embracing the brand’s rich history in the surfing world. 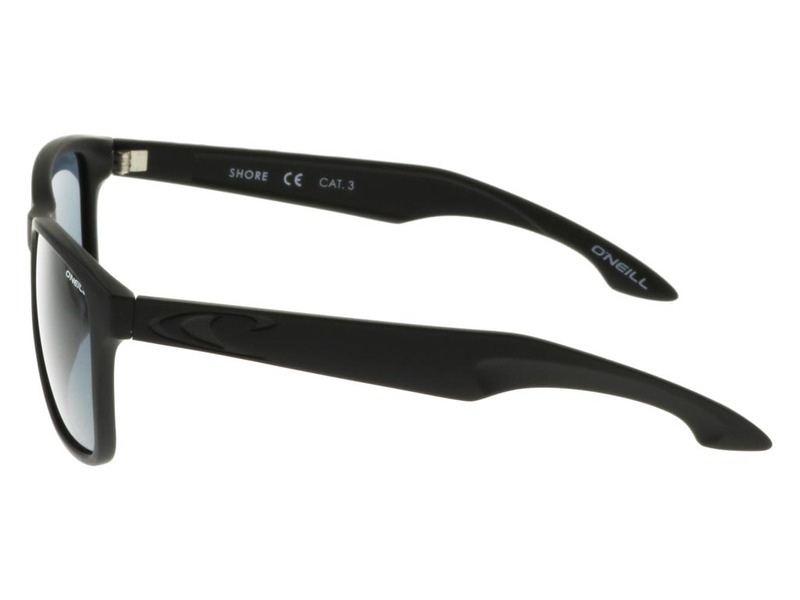 Save 10% on your first order at FeelGoodContacts.ie.